A special Federal Bureau of Investigation (F.B.I.) training for the IT Taskforce began yesterday to support Government ministries and agencies protect Samoa from potential cyber-crime attacks. Ryan Pardee, Patrick Geahan, and Dr Christopher Hecker are FBI agents who will work with the taskforce delegation on investigating cybercrime both on and offline, and on the systems and tools authorities can use. The training is allegedly a result of Makeki Online founder Mose Mose and Chief Executive Officer of the Ministry of Communications and Information Technology (M.C.I.T.) Fualau Talatalaga Matau trip to the United States on a Professional Fellowship in Information Technology. 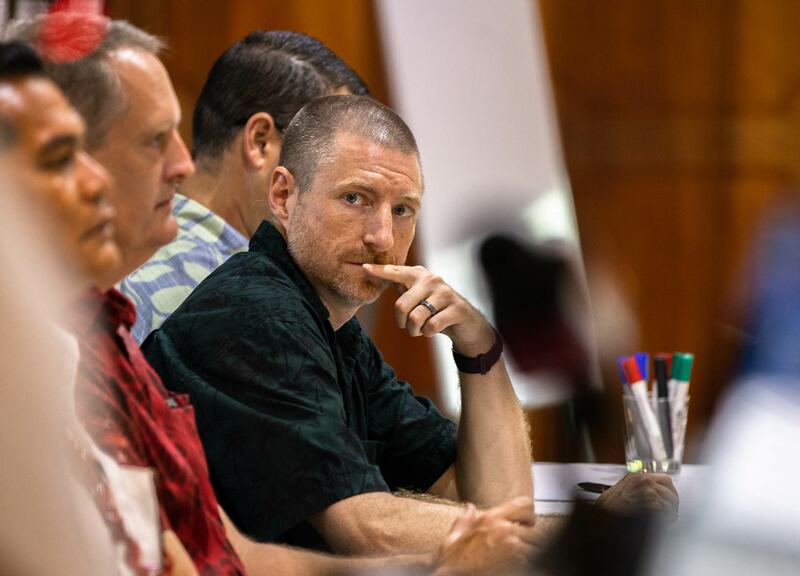 On their return, they proposed a reciprocal programme to the U.S State Department, who agreed to fund experts to travel to Samoa and run training on cyber-investigations. M.C.I.T. 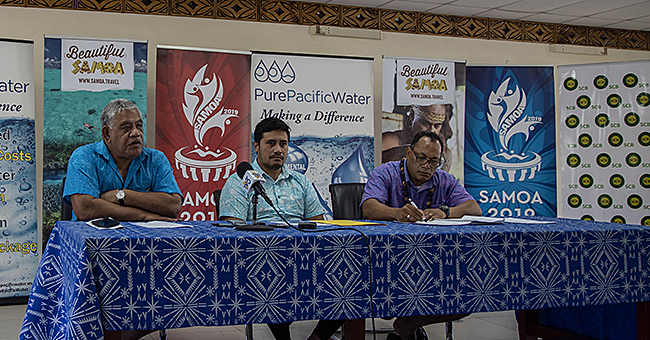 Minister Afamasaga Rico Tupai urged the participants, who are members of the Technical Working Group of Government, to learn a lot from the FBI team. “Although we are a small country we are equally vulnerable in terms of cyber-attacks,” said Afamasaga. “With the development of National ID, we are doing a digital transformation of the country in which national ID will be the core of all the activities in terms of digital transformation. We need to be protected, hence this workshop. 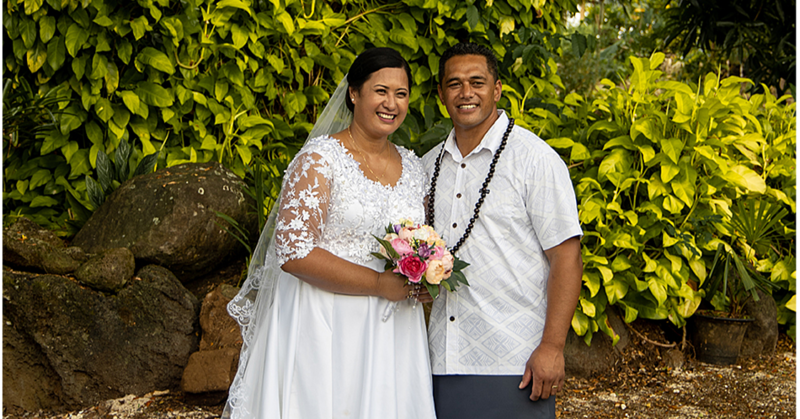 “we have only seen FBI on television, but to have FBI here in Samoa, we are excited – not only to have you among us but for the future prospects,” said Afamasaga. Cabinet has approved the establishment of the Cyber Emergency Response Team and the Digital Transformation Authority, Afamasaga said, two major steps in the development of Samoa into a digital era. Lead trainer Ryan Pardee is the Assistant Legal Attache in U.S Embassy in Canberra, and has been working on cyber security for the FBI since 2012. He said responding to cybercrime is just as important as warding against it. “When we do have an incident – as we know, nobody is 100 per cent foolproof or set up to perfectly defend themselves against actors – how do we respond to those incidents?,” Mr Pardee said. “You want to have a very measured response and take your time to set up a proper structure with how you are going to respond. 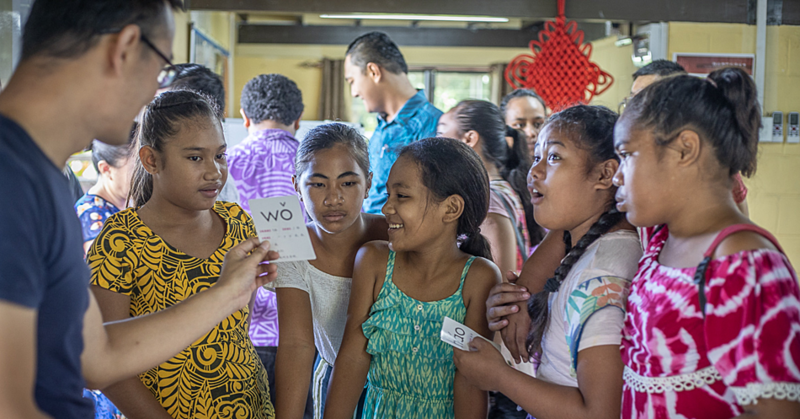 Mose Mose, who applied to bring the training to Samoa, said education on this area is essential. 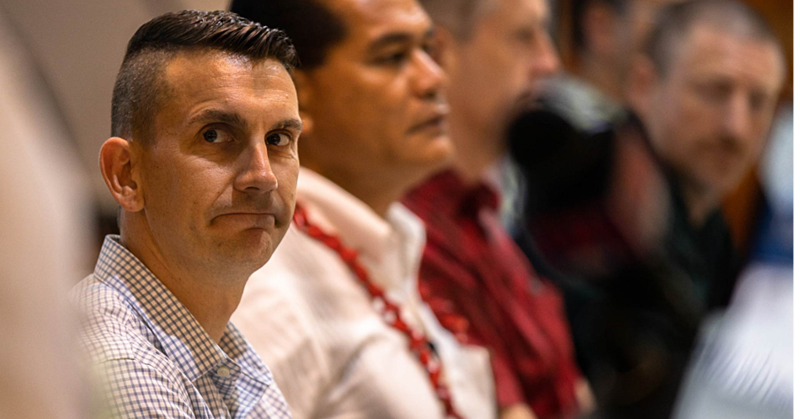 With the growth of crypto-currencies, fake news and increased use of online banking, Samoa needs to be able to protect its data but also properly investigate data related crime. As a IT Professional Fellow, Mose was taken around the United States to visit both municipal and private sector IT systems, with a focus on how internet connectivity affects economic and social development.